Home / computer vision, Embedded Linux, FPGA, VHDL / First Post! This is my very new post here. Before we start, let me present myself. My name is Marcelo I’m from Brazil but I live in Canada since 2007 (so, I’m sorry for my bad english lol). I’m an electronic engineer graduated at UTFPR in 2003 and I work with electronics since 2001. My experience is in 8/16 bits systems and that’s why I’m creating this blog…. I’m moving to a 32 bits world with an OS. I would like study FPGA/VHDL and digital image processing too. 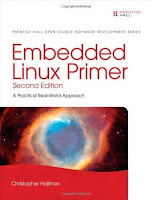 So, this blog is not only about embedded linux. 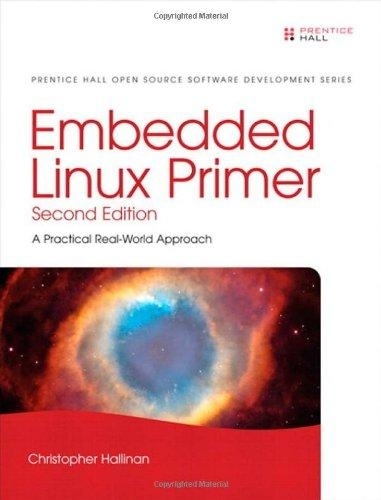 It’s a very good book that explain in deep about how embedded linux works. As a beginner I enjoyed it a lot. It covers linux boot, some boot loaders as u-boot, device driver development basis, kernel debugging technics, etc. Actually my friend Sérgio Prado told me about this book! It’s also a very good book about linux device drivers. It explain in detail about types of device drivers, device driver development techniques, some debugging tools, timers, memory allocation, interrupt handling and of course how to write one. In the link above you can read online this book, so, if you don’t want to buy a copy, you can read it first! I bought one because I think that it’s a good idea have one copy for reference! I have the second edition, but the third edition is already available. I didn’t finish it, but I read some chapters. 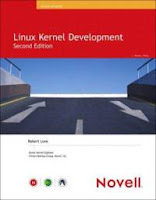 This book teaches about the linux kernel like process management, process scheduling, system calls, memory management, etc. I think that it’s a must have to full understand the kernel. 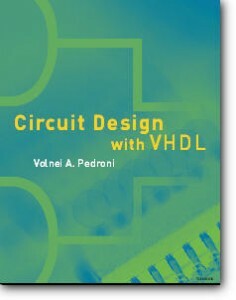 This book is a good book to learn VHDL. 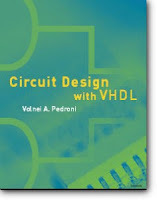 It covers from basic until intermediate level of VHDL. I read once but I have to read again. I thought a good book because it explain the language and after show a example. There is lots of example in the book. But this book don’t explain how to program and configurate a FPGA, it’s intend to teach VHDL only. There is a small tutorial in appendix. Professor Pedroni was my teacher at university, I did only one course with him and it was about FPGA. Since I have a dev board from Digilent with a Spartan 3, this book is perfect to apply all the knowledge acquired. This book is the hands on, all theorical stuff that we learned with Pedroni’s book, we can apply now. 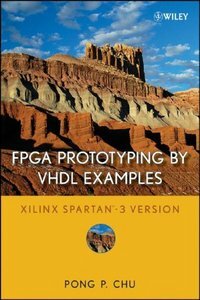 If you know already VHDL, this book is very good to learn how to put everything in practice in a FPGA. 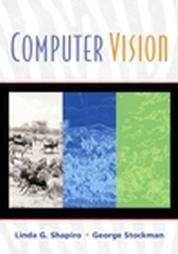 It covers all the concepts to process an image, it explain concepts about the problems in computer vision systems, images representation, binary images analysis, pattern recognition, filters, image segmentation, image matching, etc. I didn’t read this book either (no free time). 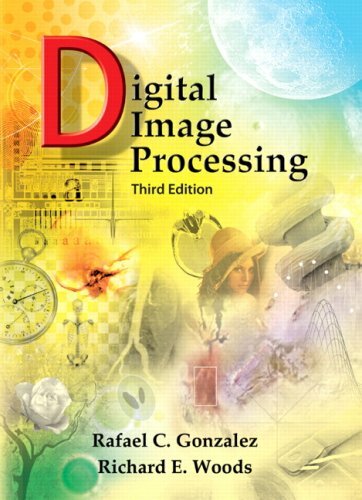 This book is more about image processing and it’s very technical. It teaches from the human eye until object recognition, so it might be very complete. I read several reviews at amazon and people are used to like this book.